February 5, 2019 10:21 am. Punters turning towards Kembla Grange to light up their Tuesday will have a great promotion to feast on thanks to our friends at Neds.com.au. The eight-race NSW meeting has plenty on offer for those looking for some real value. With a number of quality runners to analyse, there’s some serious opportunity around. Our focus for the day is in race 5, where the Neds special comes into play. 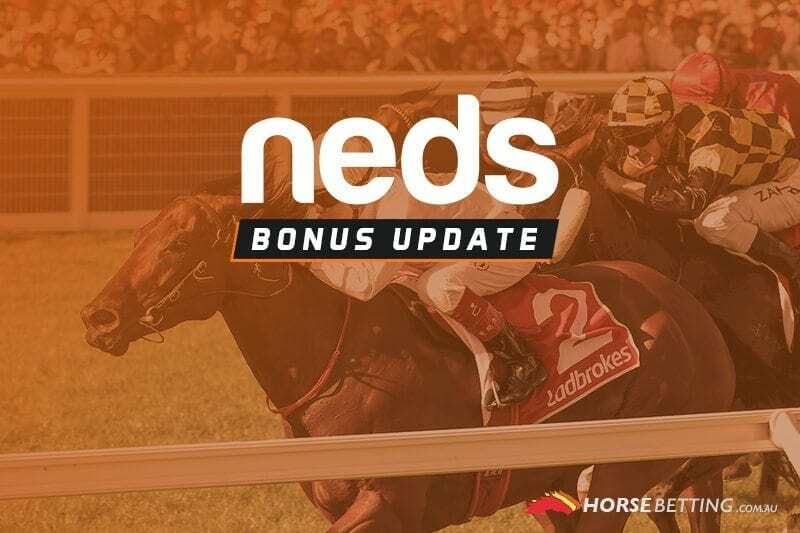 If you back a runner in race 5 with Neds and it doesn’t win, you’ll get a bonus bet back, up to $20, to use in race 8. That means Neds punters effectively get a free $20 hit at finding a winner in Race 5. Residents in South Australia are excluded because of state law. Please read all of the terms and conditions below and gamble responsibly. Race 5 at Kembla Grange kicks off at 3.40pm AEDT.